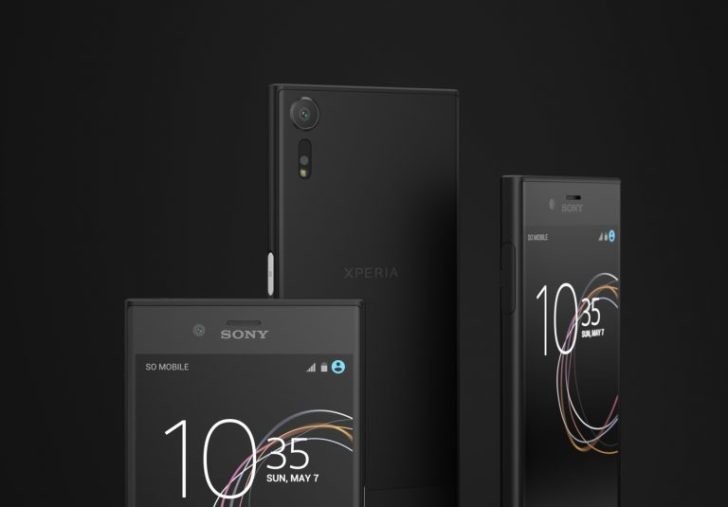 It seems to be the night of back-to-back Sony phone deals. 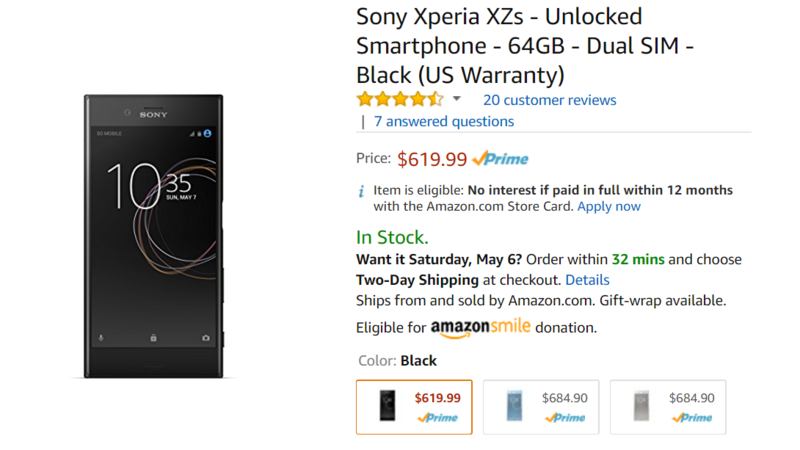 Just a few weeks ago we posted that the Xperia XZs (I will never understand Sony's naming scheme) was down to $658 over on Amazon. Now it's gotten down to $619.99, but just for the black model. The XZs is a mid-season refresh of last year's XZ, featuring an updated camera and a bit of extra RAM. Although the 1.22µm pixels in the new camera aren't the largest, it does have a high 19MP resolution and can shoot in 4K, as well as 960fps slow motion video. This Phone launched with Android 7.1 Nougat, so you don't have to worry about anything other than security updates for a while. The phone was also added to Sony's Open Device Program, so if you're into ROMs, it might not be a bad choice. If you want to get into that sort of thing, it seems that they even include a guide for putting together your own AOSP ROM from scratch. So if you're looking to become a ROM developer, it might be a good introduction. You can have it in any color, so long as it's Black (or you're willing to pay a full price). The seller is even Amazon, and there's no coupon code for this deal. How much more convenient can things get?